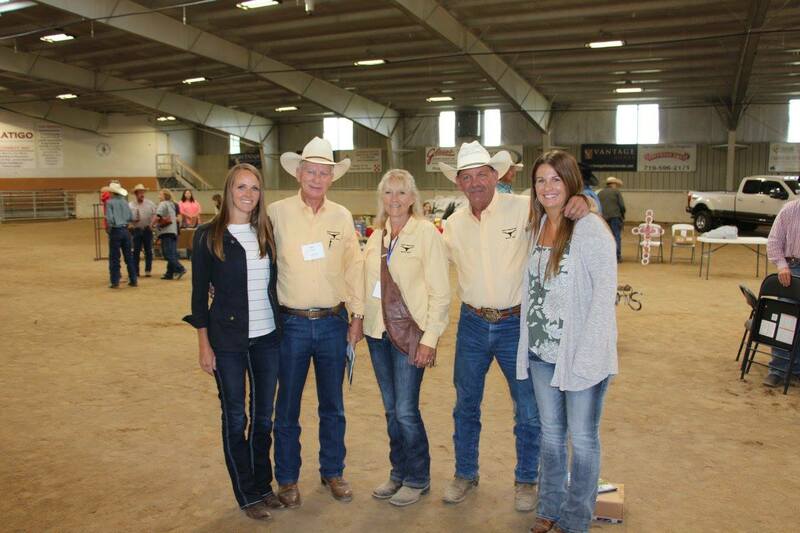 Sale hosts and hostess Stan Searle, Gary Lake, and Donna Kay Lake with Hired Hands' Jaymie Feldmann & Molly Clubb. The list below shows sires with at least 2 offspring selling. Their offsprings averages are listed below starting with the highest average. The list below shows Maternal Grand Sires with at least 2 offspring selling. Their grand offsprings averages are listed below starting with the highest average. These were the top Service Sires by value of their averages with at least 2 bred females selling. Averages are shown below starting with the highest.